I am so proud to announce I’ve completed a new instrumental album entitled "Snowbirds In Flight" that I would love to give to you for FREE. I encourage you to download and share the music. “Snowbirds In Flight" has 12 original songs that is filled with inspirational and soothing music. It’s a soundtrack for your daily life. The album is under a Creative Commons License, thus allowing content creators to utilize the music for non-commercial endeavors. Just contact me for more info on free usage. I hope you enjoy this soundtrack-to-life music. 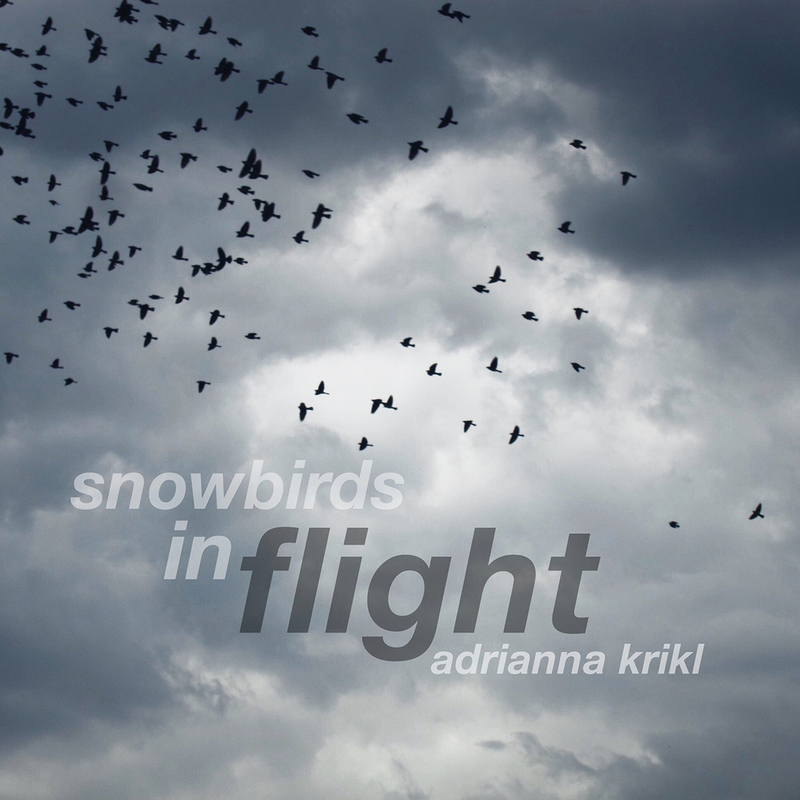 You can share “Snowbirds In Flight” with your friends and on all social media platforms as this album is free.